Our students need you! Become an Oregonian for Student Success – sign up today. 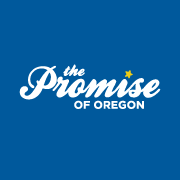 Yes, I believe we must keep our promise to Oregon’s students. By investing in public schools we can ensure that the next generation reaches its potential. I want the tools to make sure that happens.